At the end of this month 12 children from the street and slum communities of Kolkata will make an extraordinary journey. 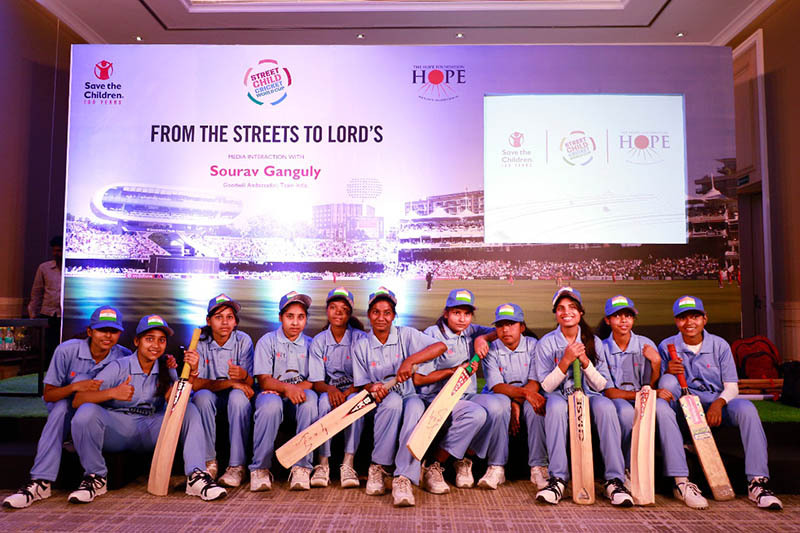 8 of these children from Save the Children India and HOPE will form Team India North and play in the worlds first ever Street Child Cricket World Cup. The other 4 children who have been in HOPE’s care and training for a long time in case they were needed to form part of the team, will now also travel to London thanks to a group of extraordinary sponsors in the UK. You will learn more about this amazing collaboration between Street Child United, HOPE, Save The Children India and our sponsors as this journey unfolds. 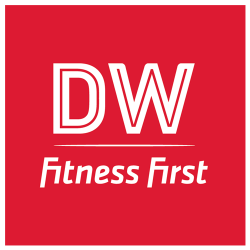 We want to say a huge thank you to HOPE UK main sponsor DW Sports. 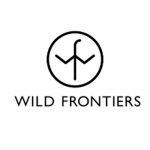 Thanks also to our amazing friends at Wild Frontiers Adventure Travel and Ernst & Young for helping to make this happen. Big thanks also to Save The Children’s amazing Sponsor in India PTC India Financial Services Limited. This is truly a message of global collaboration on a global scale.